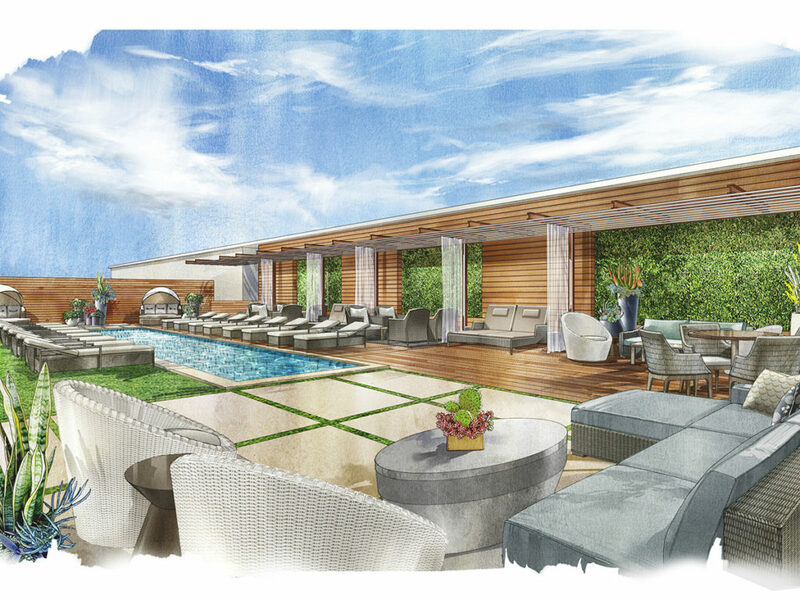 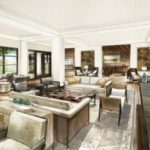 In May 2019, Omni Barton Creek Resort & Spa relaunches as a luxurious, relaxed retreat embodying the spirit and beauty of its home set in Austin’s Hill Country after a $150-million renovation. 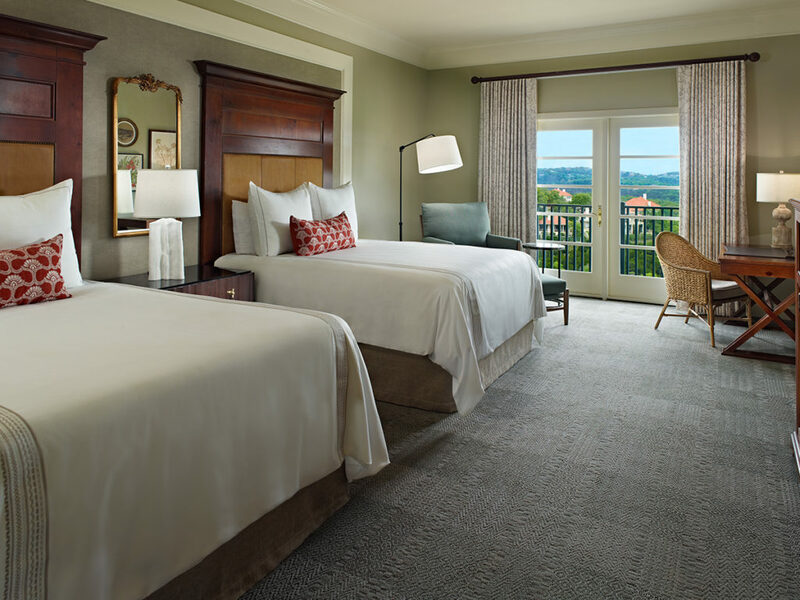 Located in Austin, TX, close to downtown, Omni Barton Creek Resort & Spa has 76,192 sq. 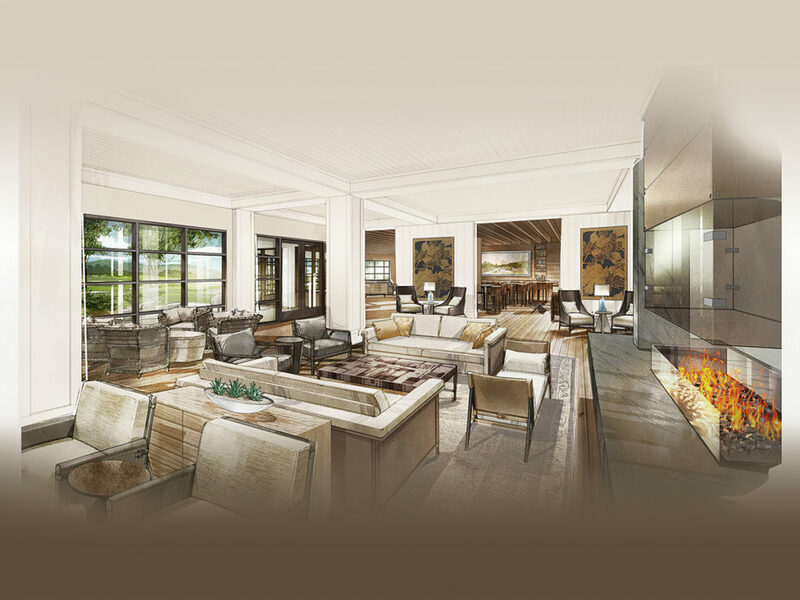 ft. of meetings space, 493 newly designed guestrooms, seven unique dining concepts, four championship golf courses, and a 13,000-sq.-ft. Mokara world-class spa. 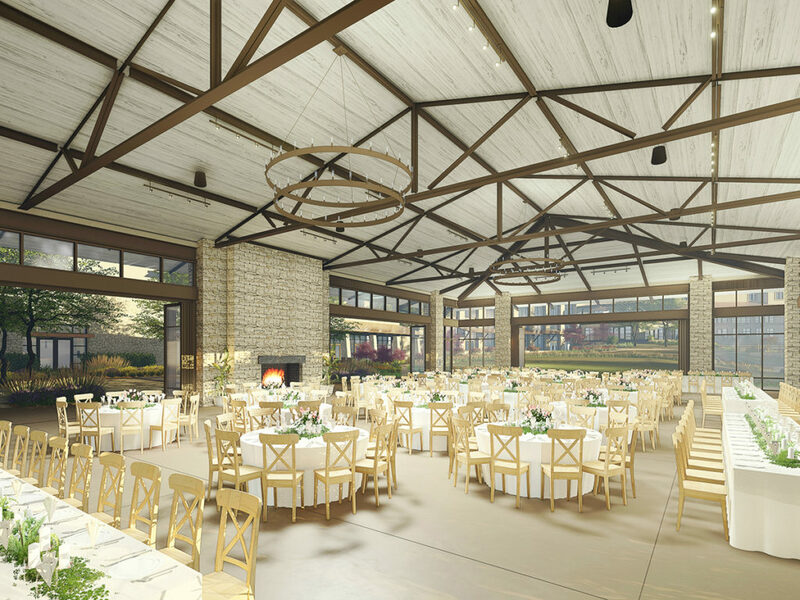 Designed with floor-to-ceiling windows bringing the outdoors in, all decor and furnishings connect with the land featuring local foliage, watering holes and wildlife, paying homage to the area’s history and natural Hill Country beauty.